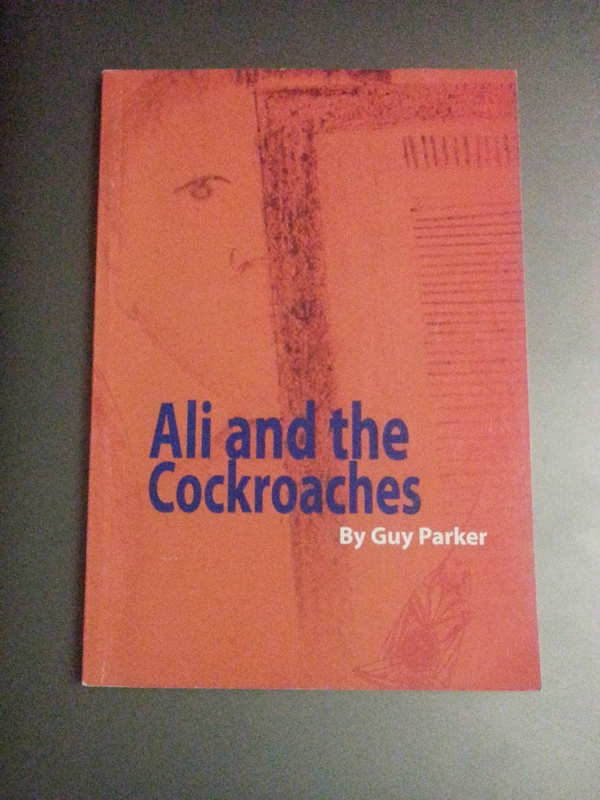 In his short story titled “Ali and the Cockroaches,” Guy Parker, a lecturer at the University of Bahrain, writes about Ali, a teenager with “a very unlucky problem,” who is desperate to change his life, but meets the wrong individuals. Ali is from Hamad Town and leaves his family to move to Adliya, a neighborhood of Manama, where the mystery unfolds. Transference is published by the Department of World Languages and Literatures at Western Michigan University. Dedicated to the celebration of poetry in translation, the journal publishes translations from Arabic, Chinese, French and Old French, German, classical Greek, Latin, and Japanese into English verse. We feature translations as well as commentaries on the art and process of translating. My photo book Beautiful Bahrain is now available in PDF format! My photo book “Beautiful Bahrain” is now available on Amazon! The eBook will be available soon. Today is the second day of NaNoWriMo (National Novel Writing Month), which is a challenge to write a 50,000 word novel in a month! If you are ready to write your novel, you can visit their website: http://www.nanowrimo.org. The Feuding Shamal. War is Peace! is finally out! The second chapter of the Shamal saga, titled “The Feuding Shamal. War is Peace!” by A.L Thackray is available at Jashanmal bookstores. The first chapter, “The Awakening of Shamal” can be downloaded from Smashwords.com. Have you read it? I cannot wait to read the second chapter!